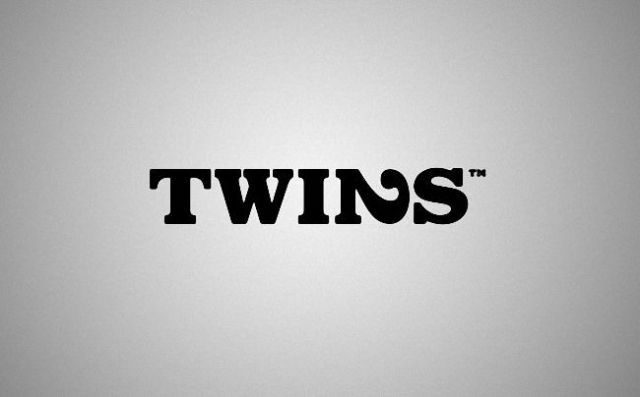 This is a great collection of smart logos with the hidden message. Some, of course, are obvious, but some, to fully understand them, you need to the story or explanation, or even a little puzzle. 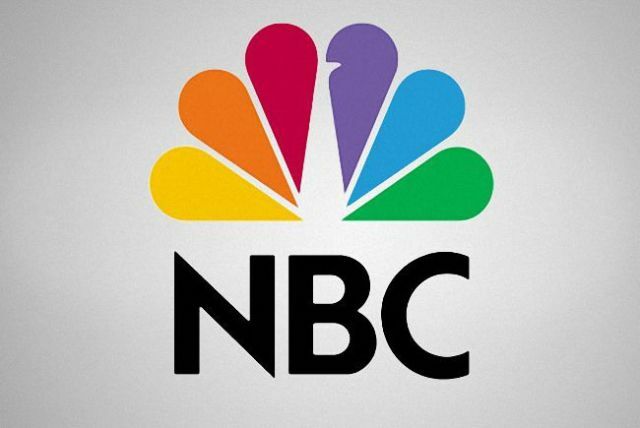 For me, these are the best logos in terms of design. 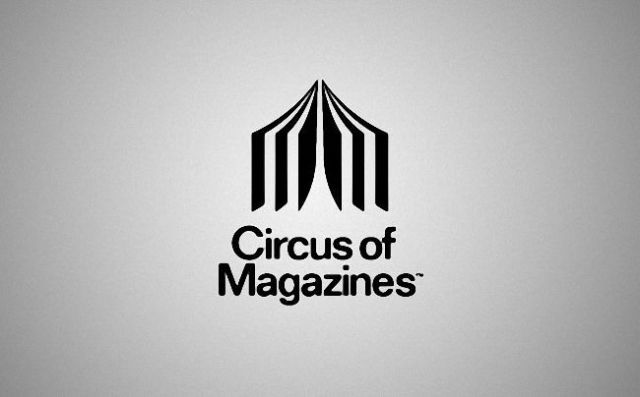 Circus tent looks like a magazine. 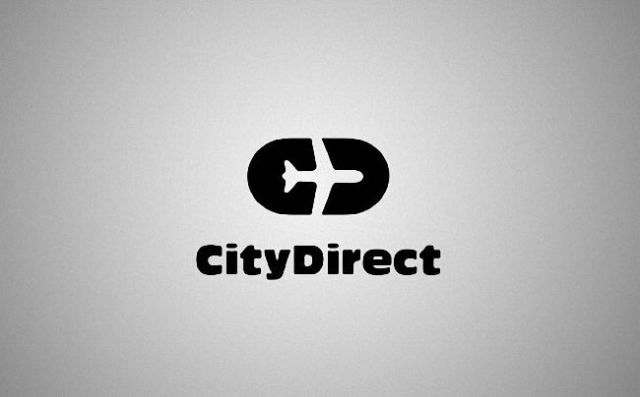 Just looking at the logo makes you want to press "backspace" and correct the typo. 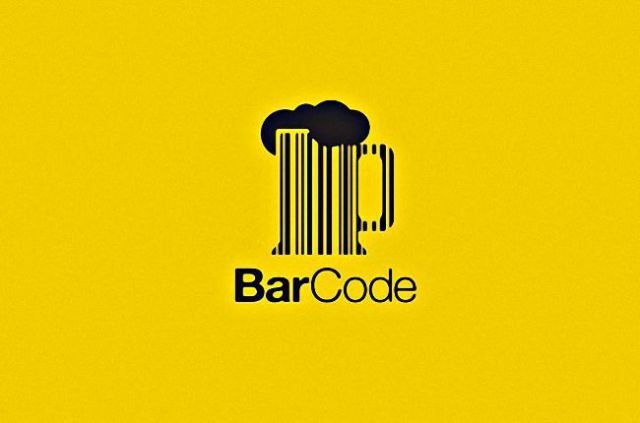 Notice that the word "bar" is darker. 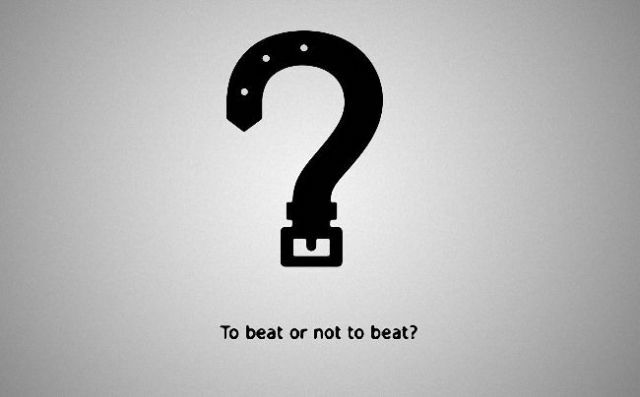 ﻿The question mark is made of a belt. 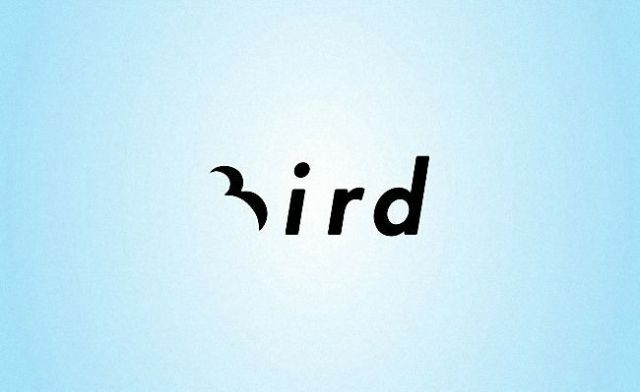 Letter "B" is also a bird. 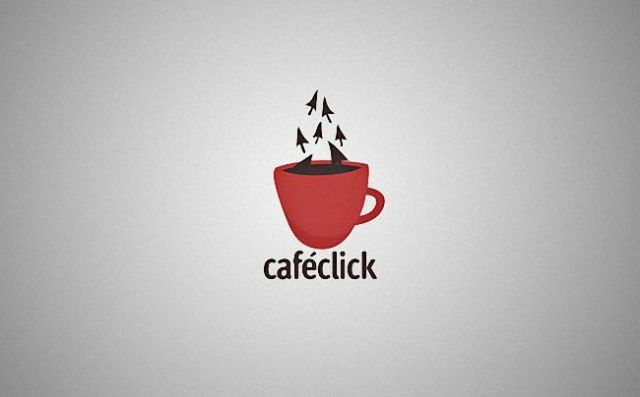 Coffee steam is made of mouse pointers. 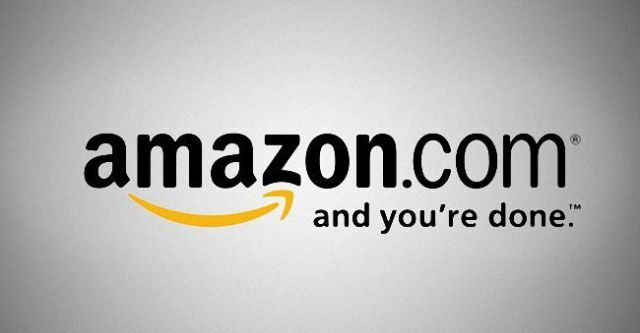 The arrow from A to Z, symbolizes what Amazon is known for selling everything from "a to z" . 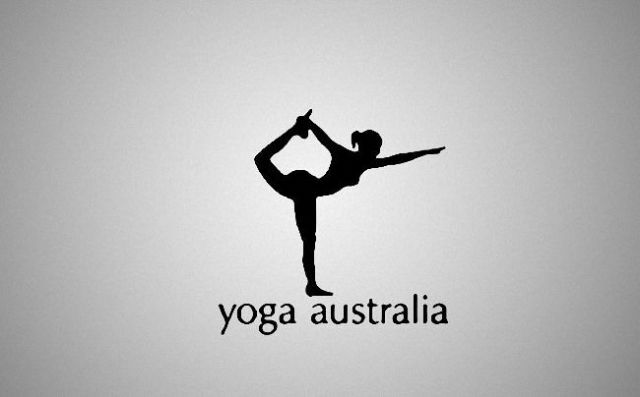 It also serves as a smile, making the company feel friendly and approachable. 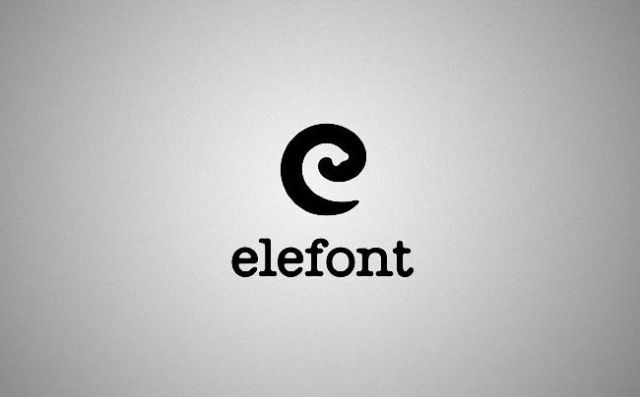 There’s an elephant trunk inside the letter "e". 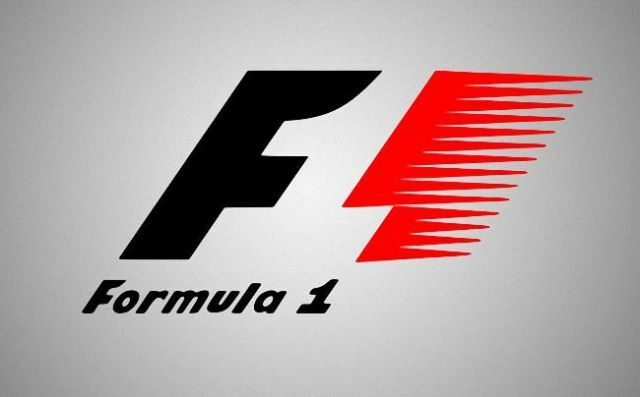 Empty space in the middle creates a number "1" for "Formula 1"
A bit provocative logo against nazism and racism. 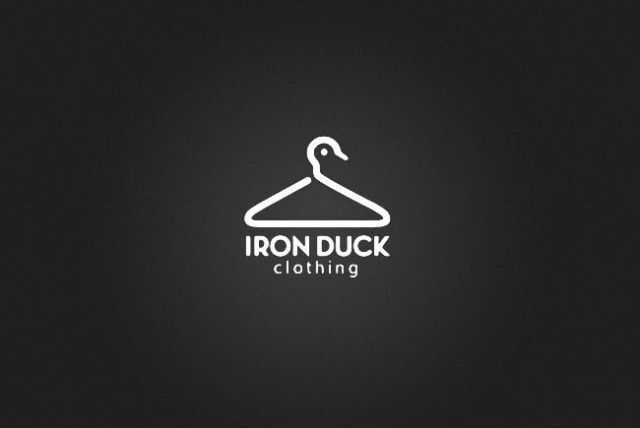 A hanger looks like a duck. 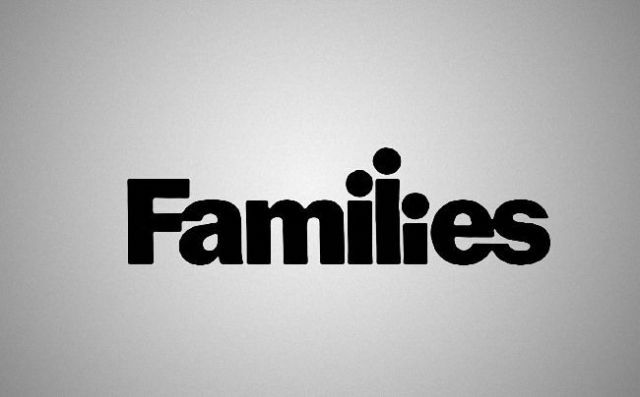 Letter "i" is lying as if it was killed. 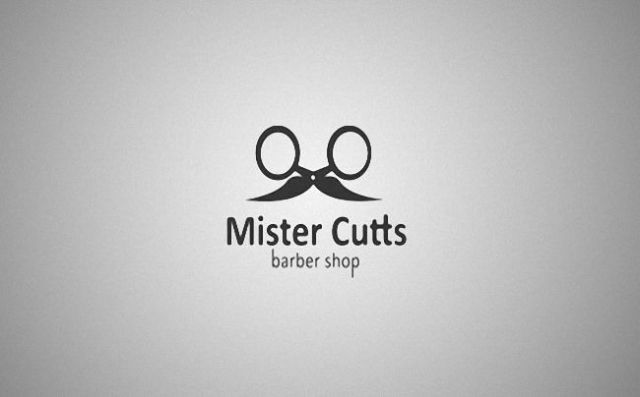 The scissors are transformed to look like a face with glasses and mustache. 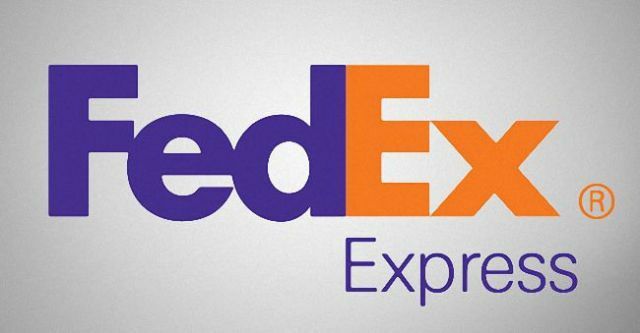 There's a hidden peacock looking to the right representing the company’s motto to look forward, and not back. 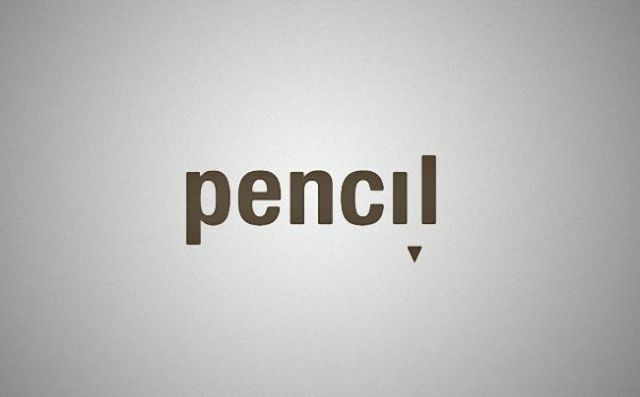 Letters "i" and "l" form a pencil. The socket’s expression says it all. 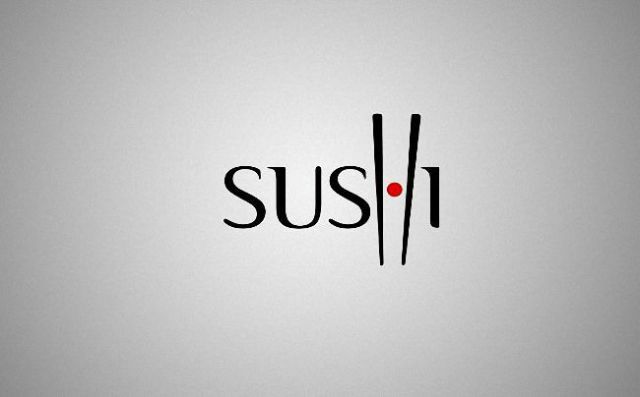 Letter "H" looks like chopsticks picking a sushi. 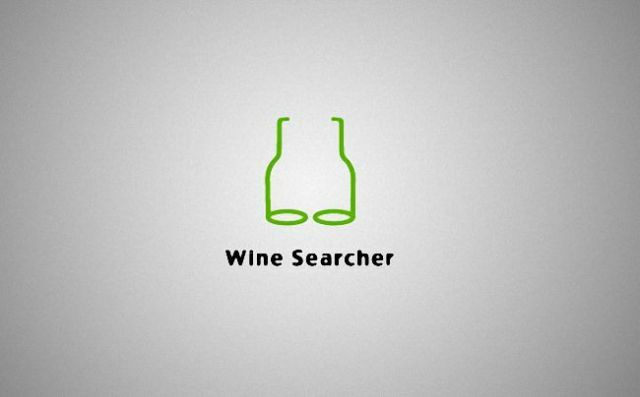 It looks like eyeglasses binoculars and bottles of wine at the same time. 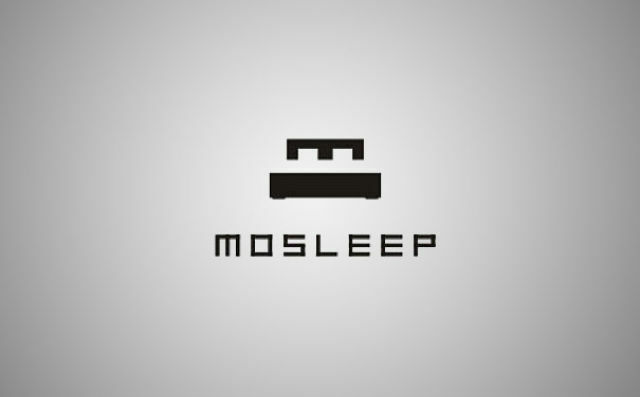 Mosleep is an organization of doctors that deals with people having sleeping disorders. 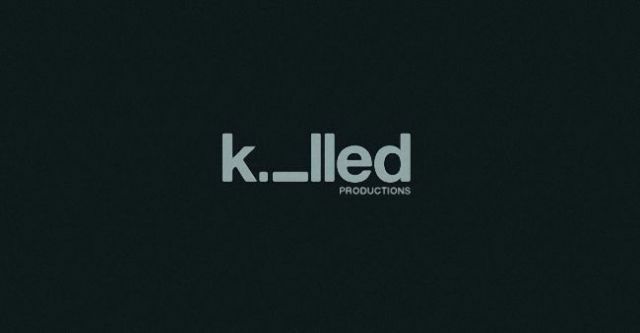 The logo is their intial 'M' that was designed to also look like a bed. 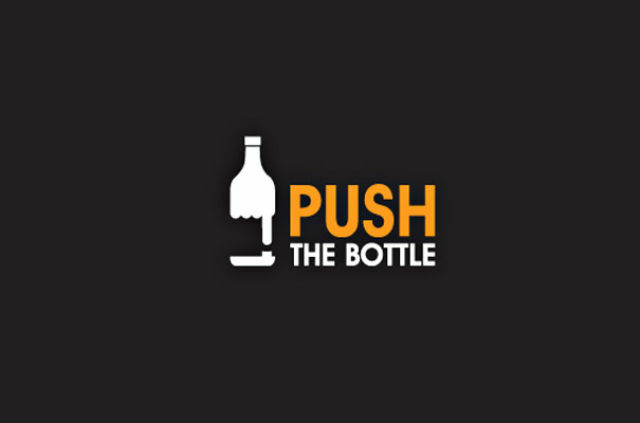 You can see a hand pushing a button inside the bottle. 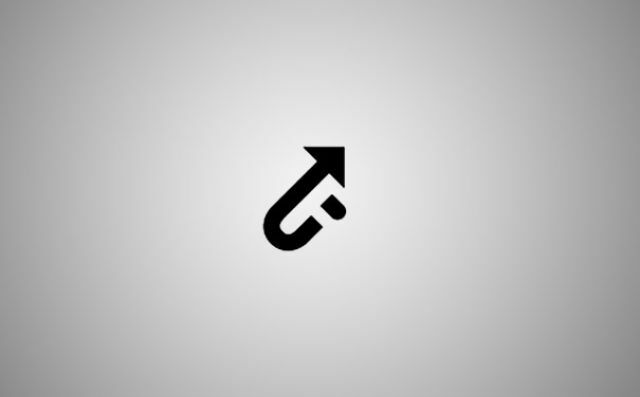 An arrow showing up forms a letter "u" and also has a hidden "p" inside. The Logo depicts ambiguous emotions. Some of the captions are a bit condescending, do you honestly think we cannot understand what some of them are? thank you captain obvious for the descriptions! 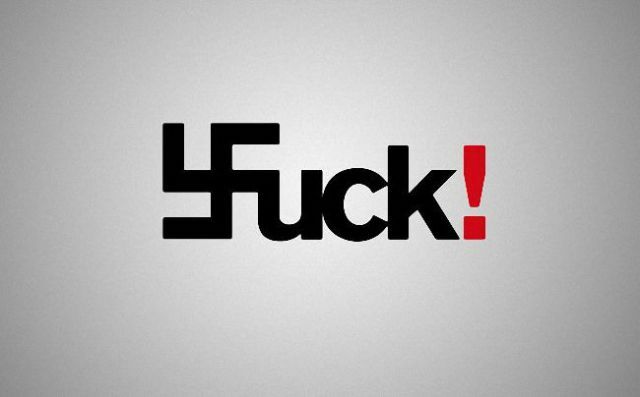 from the header - "This is a great collection of smart logos with the hidden message. Best post in a while! 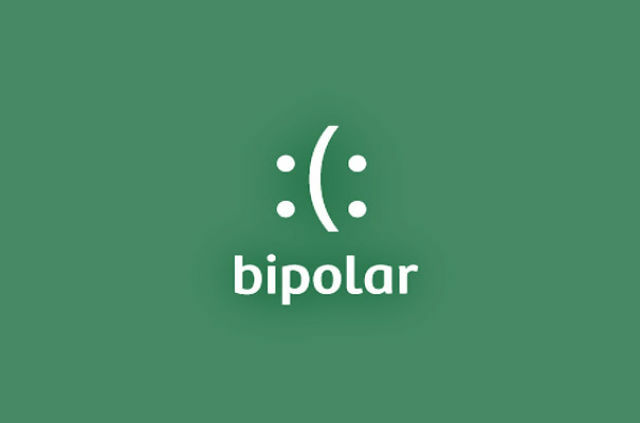 i love the creativitie of these.